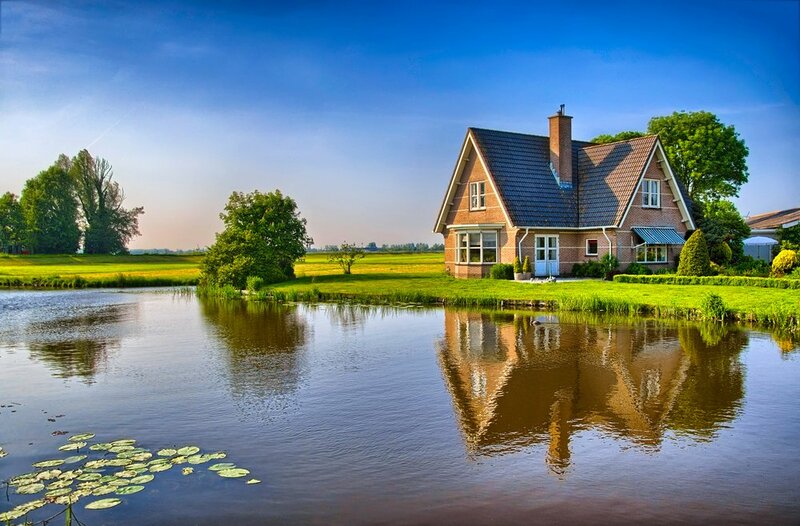 It’s about the type of home you are building, the cost of the different types of cladding and the location of the house. 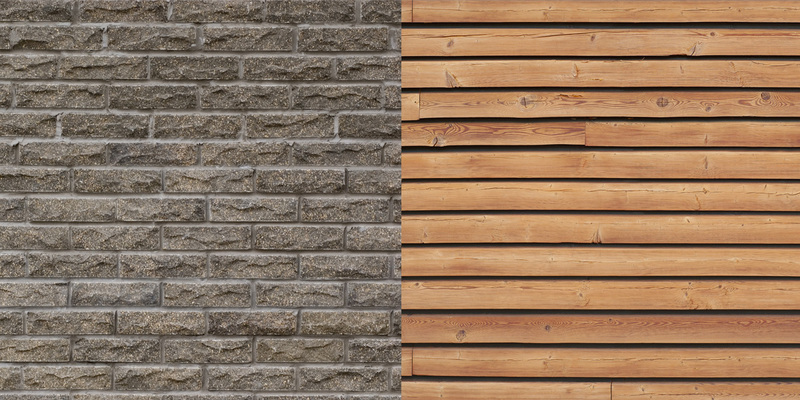 Let us help you solve the battle of the cladding and choose the right type for you. New Zealand homes traditionally used weatherboard or brick cladding depending during the 1900’s. Bungalows came out of the villa movement, with large wide verandas and external walls covered with weatherboard. These can be found throughout the country. Brick bungalows were not common, but were seen in areas where there were local brickworks. From around the 1960’s homes started using a combination of brick and weatherboard together, mainly for aesthetic looks. Are all bricks and weatherboards made equal? Bricks are usually made from clay or concrete. Clay bricks measured either 225 long x 108 wide x 75 mm high for the NZ standard brick or 300 long x 95 wide x 50 mm high for the roman brick. Concrete bricks in comparison tended to be 397 mm long x 92 mm wide x 92 mm high and were smooth, except for a rough front surface. Half and three quarter sized concrete bricks were also made, but were not as common. Concrete bricks have the advantage of being able to be made anywhere, while clay bricks need a local clay source. Both concrete and clay bricks are available in a wide range of colours and textures. 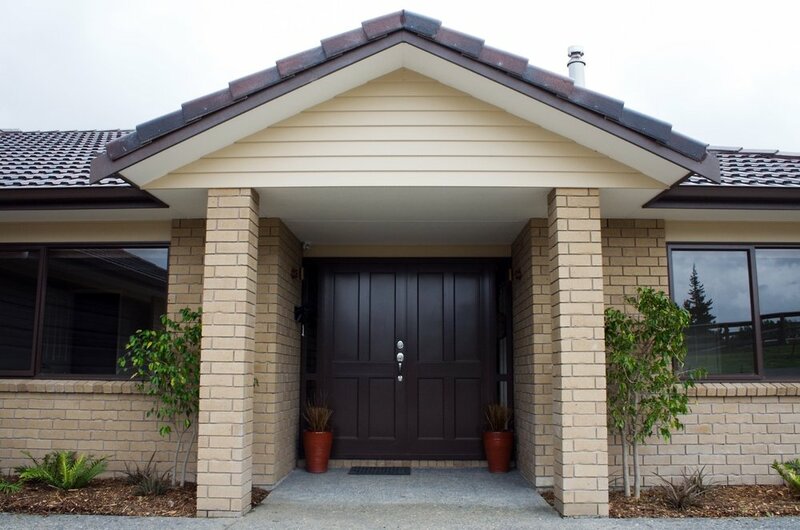 Weatherboards are manufactured in three different types: timber, fibre-cement and UPVC. Each has their own characteristics, as well as pros and cons. Timber weatherboards are the traditional choice, but are vulnerable to moisture, heat and splitting. Fibre-cement weatherboards are very absorbent, so must be painted to become watertight. UVPC or plastic weatherboards are not as popular, but clip together rather than needing nailing. Bricks require a larger cavity space between the wall and the brick. They are also thicker than weatherboards, so take up a larger footprint than weatherboard does. If space is at a premium, weatherboard would be your best option. Technically you can clad your home in whatever cladding your local authority permits. But some locations are more suited to brick veneer, while others suit weatherboard better. If your home is in a hot sunny region, weatherboards are more likely to split and require additional maintenance. Bricks need less maintenance, but will hold the heat longer and keep your house hot. But brick is a good choice for homes close to the beach. It last longer in the salty wind and rain, requiring less maintenance than weatherboards. Another factor to consider is the actual transport of the materials to your site. The further they need to come, the higher the cost and the greater the environmental impact. 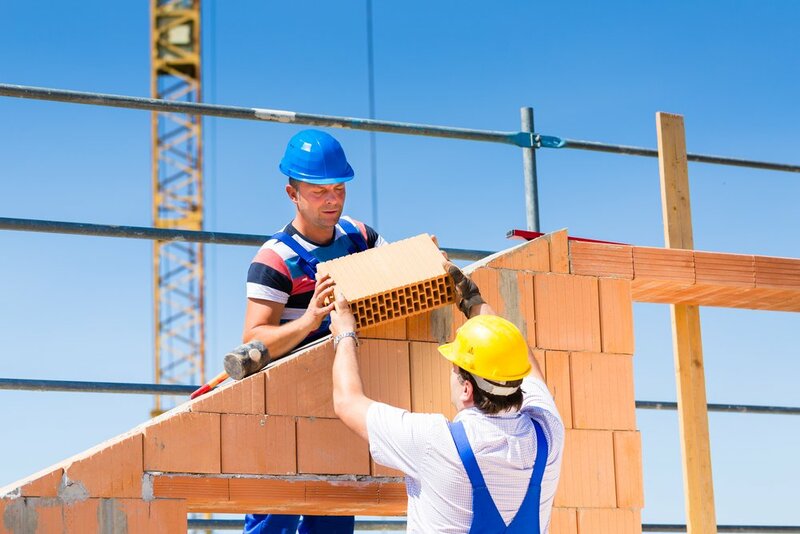 We have the professional builders and bricklayers ready to help you. 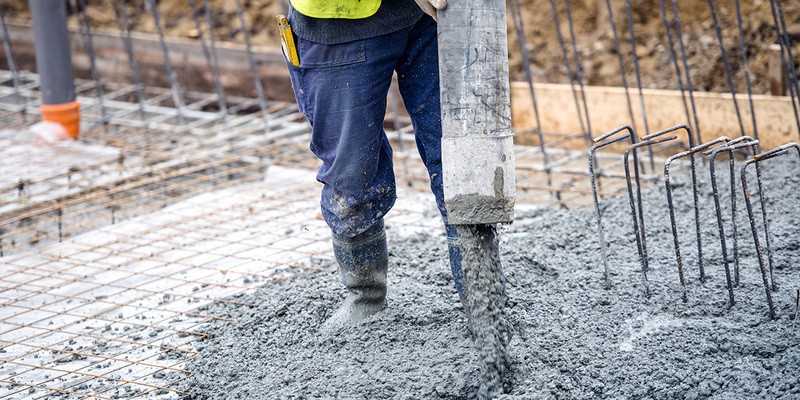 If you are building your new home, post your job for tradies today and relax while you wait for the quotes to come in. I read your blog and its very impressive. 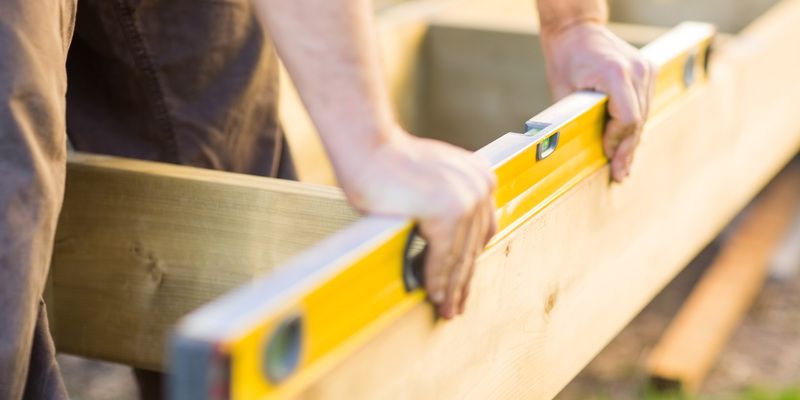 Our company propery refurb is also specialise in home renovations.We are experts in Home Renovations, House Extensions, & Bathroom Renovations in Auckland.Our professional teams are expert at renovating Auckland homes inside and out to a standard that is sure to satisfy.